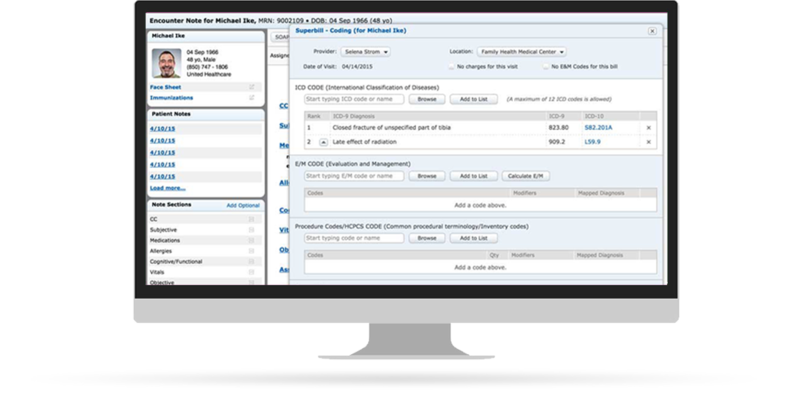 Our Software is ICD-10 tested and ready! 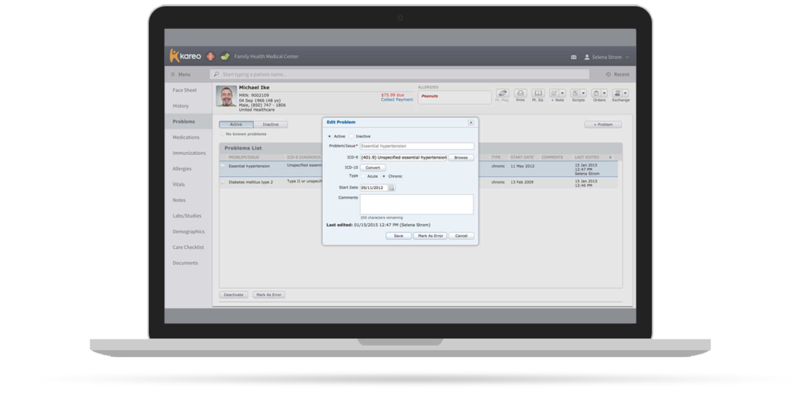 We have features built into Kareo Practice Management and Kareo EHR to simplify and accelerate a smooth transition to ICD-10. 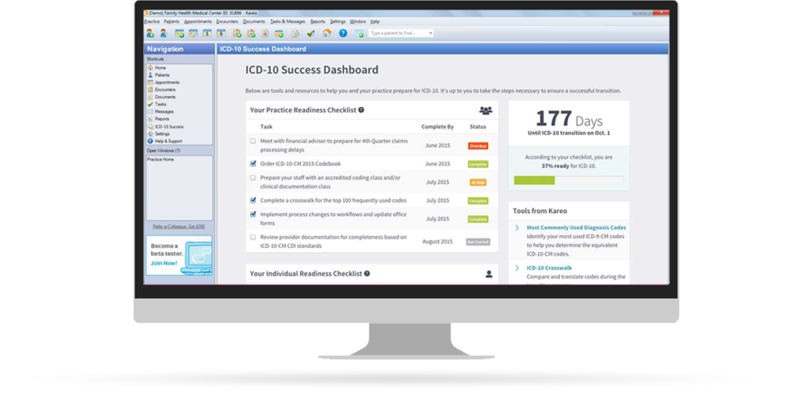 Our ICD-10 Success Dashboard is an interactive dashboard that allows you to keep track of your progress. Track completed trainings, financials and access to important tools. 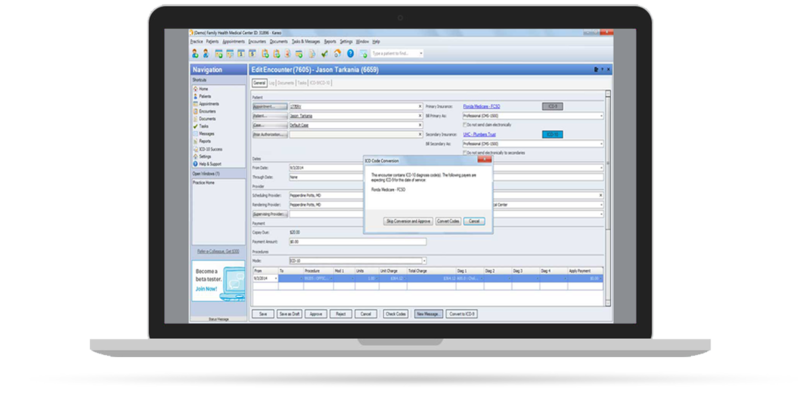 Encounter Validation will alert you if the payer you’ve selected is accepting either ICD-9 or ICD-10 codes. If you attempt to submit the wrong code version you will be prompted to either Skip Conversion and Approve or Covert Codes. Diagnosis Crosswalk allows you to map your top codes from ICD-9 to ICD-10 equivalency codes. Dual Code your problems in all the places you need to, such as in the patient note and the patient record. You can feel confident that Kareo has conducted comprehensive claims testing with our clearinghouses in preparation for ICD-10. 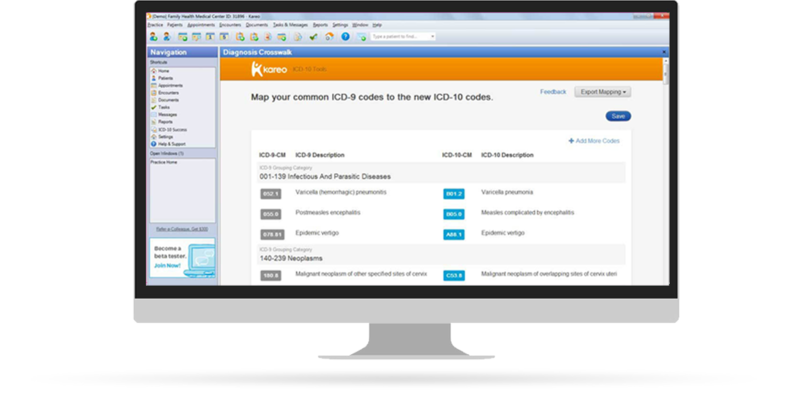 Kareo has sent test files containing ICD-10 coded test claims to all our Clearinghouses. We have received confirmation from our clearinghouses that Kareo’s testing was successful and is ICD-10 ready. 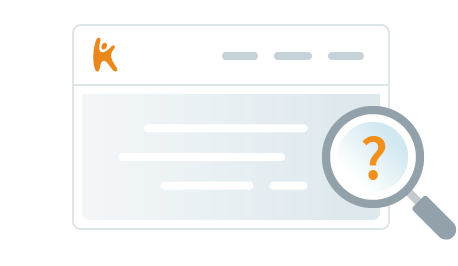 Kareo is connected with multiple clearinghouse partners to ensure the fastest connections to payers. We are confident that our clearinghouse partners are ICD-10 ready for October 1, 2015.